Interested in learning more about your Madisonville Real Estate opportunities? Call The Robin Group at 504-509-4771. 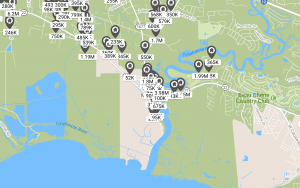 Wondering how much your Madisonville home is worth? Check our home value estimator and get a free, instant valuation of your Madisonville home now. 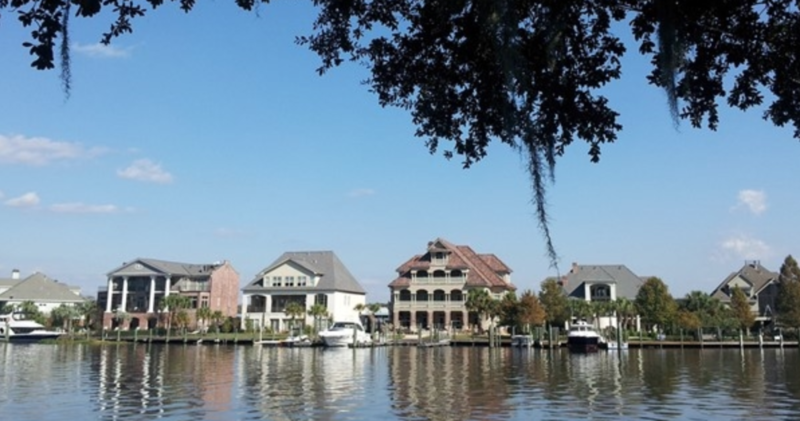 This quaint water community is nestled on the banks of the Tchefuncte River. Madisonville has a rich maritime history and is known for it’s annual wooden boat festival, and new year’s celebrations on the water. Madisonville is a thriving water community full of oportunites to enjoy the outdoors with the family. You can explore that history at the Lake Pontchartrain Basin Maritime Museum and learn about efforts to preserve the 19th -century Tchefuncte River Lighthouse. The Madisonville Museum and at the Otis House at nearby Fairview-Riverside State Park are also great opportunities to catch up on the history of city. Fairview park offers trails, camping and fishing, and playgrounds. Want to take the fun up a notch? Consider flyboarding or hoverboarding over the Tchefuncte River. Rent a fishing charter or book an excursion on the Lake. Join the locals for a great meal from one of the restaurants overlooking the Tchefuncte’s banks. What Schools will my child attend if I live in Madisonville?